Hastings Secondary College Cadets embarked on their training in October which was facilitated by the Mid North Coast SES Emergency Services. 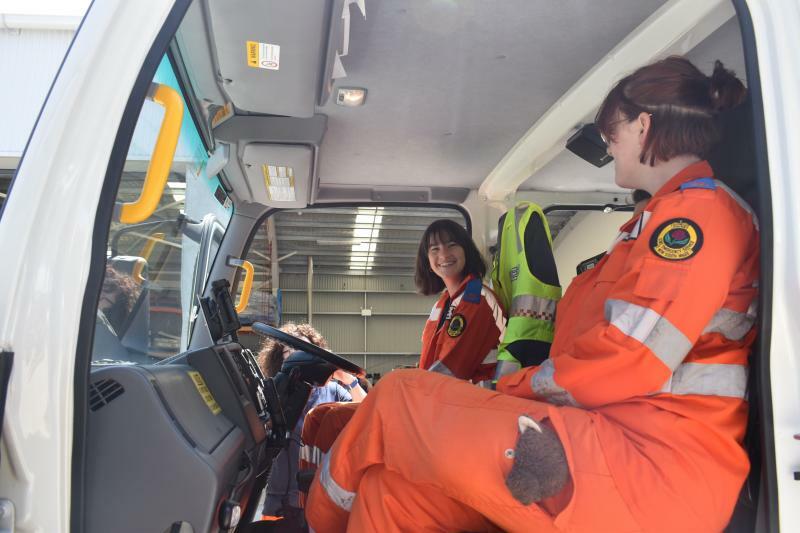 Year 10 student Isabel Grounsell has always wanted to work in obstetrics, and now she is among college students involved in a five-day cadetship with the State Emergency Service (SES). The Secondary Schools Cadet Program is offered to year 10 students educating students about emergency services, life skills, and community service. The activities offered aim to build confidence, communication, and collaboration among the students as well as develop a spirit of personal and community resilience. During the four days, students met with a range of emergency personnel including SES volunteers, firefighters, and rescue personnel. This year, students have also had the opportunity to participate in rescue simulations at the NSW SES Cadet camp held in the Royal National Park over two days. This has allowed our students to collaborate with students from other schools and gain further knowledge about the types of calls emergency services receive. She said the rescue training gave us all the opportunity to use specialised rescue equipment and I found the simulation on cutting a victim from a car following an accident, particularly interesting. We learned how to trust each other and brainstorm efficiently. It is a real eye-opener especially as I will be getting my licence soon and learning to drive. 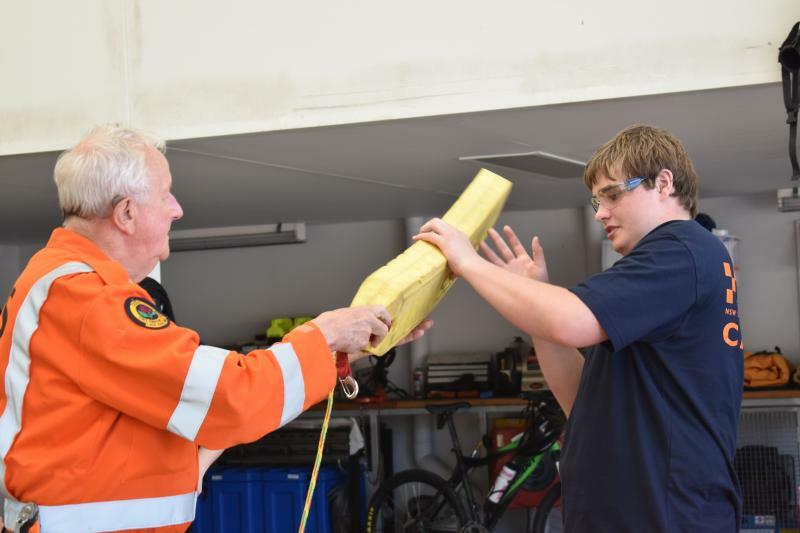 Rory Willaton, Port Macquarie Campus Teacher, mentored the cadets and said they worked with the local SES and NSW Fire and Rescue personnel to expand on safety and the roles different emergency services play. The cadet program is an excellent opportunity for students to learn about their wider community, as well as build collaboration and communication with each other. The cadets learn a range of life skills including resilience, problem-solving and risk assessment. 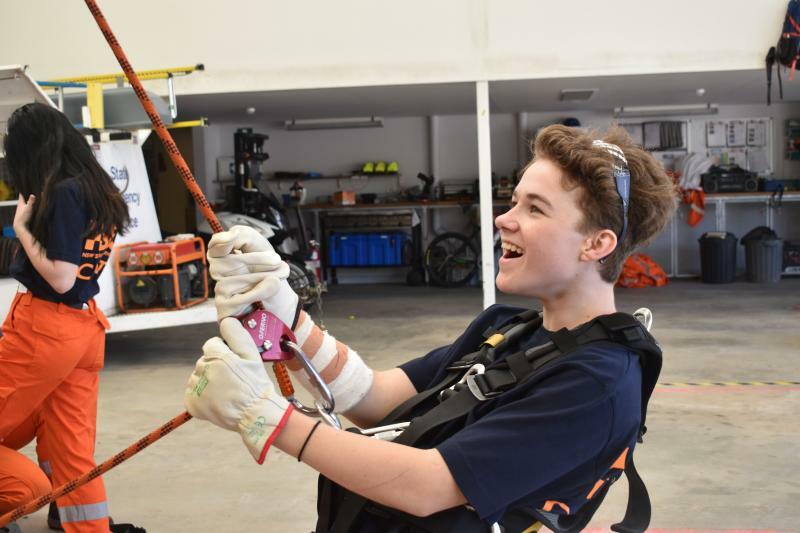 Lili MacLean-Prosser Year 10 student said "After completing both the cadet program and camp, I would like to consider working in the field of NSW Fire and Rescue. I have always been passionate about helping people because there are so many bad things that happen in the world and I want to make the world a better place. Hasi would like to work in the field of teaching because of his passion to help people. 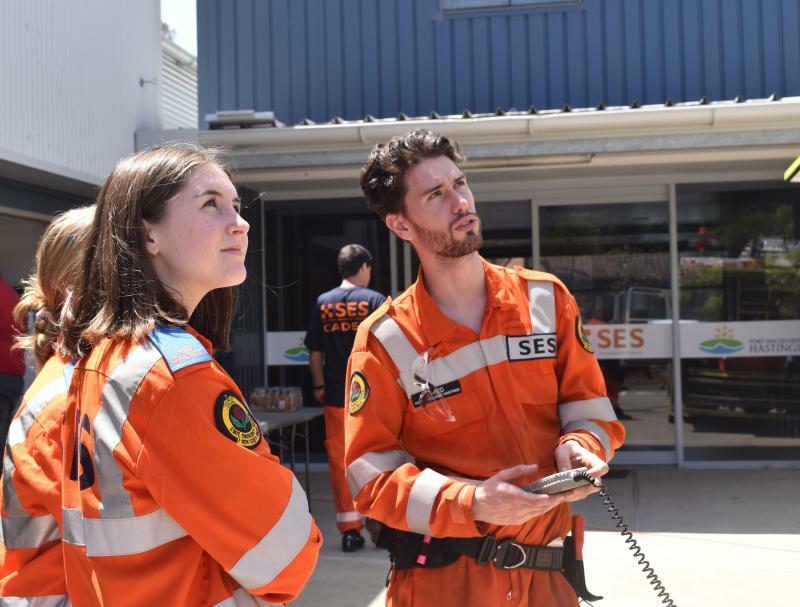 NSW SES Secondary Schools Cadet Program is committed to enlisting the next generation of volunteers by encouraging young Australians to get involved in the NSW SES through the Cadet Program or by joining a local NSW SES Unit directly from the age of 16. The cadet program runs every year at the campuses. For more information visit our website.